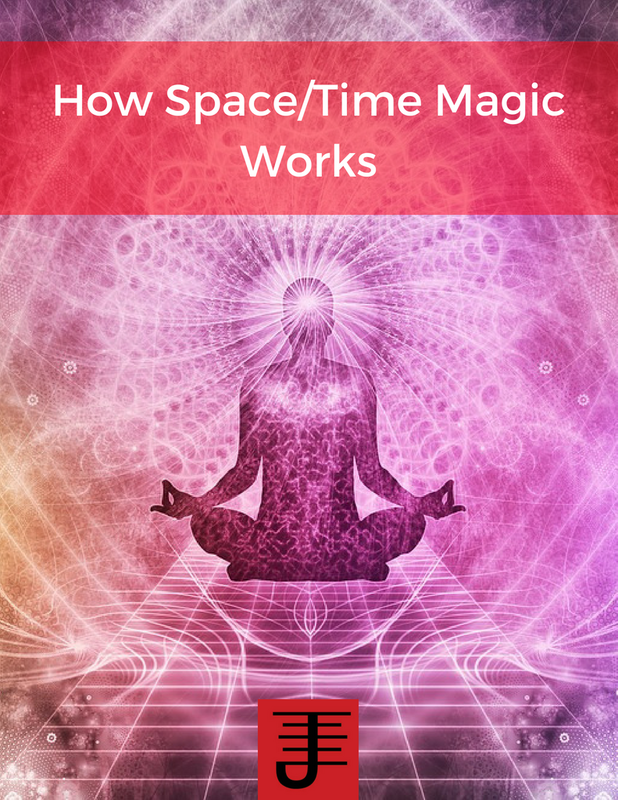 In both Multi-Media Magic and Magical Identity I devote a chapter to discussing definitions and why its important to understand the power of definitions in magical work. In my recent post on Magic and Biology, I got into some conversations about how terms were defined which illustrated why its so important to define your terminology as clearly as possible. At the same time, you also have to accept that no matter how clearly you think you've defined a term, there's always room for interpretation on your definition. One of my favorite books that I would make required reading for any magician is Defining Reality by Edward Schiappa. The reason is because he spends an entire book exploring definitions and how they are used to frame and construct arguments as well as people's perceptions of reality. Combine that with William S. Burroughs perspectives on language and you can develop some powerful approaches to words, language, and magic. Even a word like evocation has different meanings. Some people associate it with the grimoiric traditions, and others approach it from a psychological perspective. And then someone like me agrees with principles of evocation as they are framed from a more traditional perspective, but I like to experiment with how its done. And since I think terminology necessarily involves explaining how something is done this creates different definitions as well. I like definitions, because I think of them as magical workings. They embody a current of meaning and perspective that is shared with others, interpreted by them, and reshared. They are discussed, debated, and embodied by the people involved with them. I perceive writing as an integral part of my magical work, which is one of the reasons I write about my work so much. It's as much a part of the magical work I do as any of the other activities associated with the magical work. In this video I explore the concept of identity further and how it relates to magical work. I discuss definitions and their role in forming identity.